BOZEMAN, MT (August 8, 2017) Bozeman Yellowstone Int’l Airport (BZN) is pleased to announce a major ski/winter season expansion by United Airlines. United’s expansion at BZN will increase the number of flights and available seats to San Francisco, Los Angeles, Denver, Chicago, Houston and New York/Newark resulting in a nearly 30% increase in service to BZN during the winter season and up to twelve daily departures during peak season. 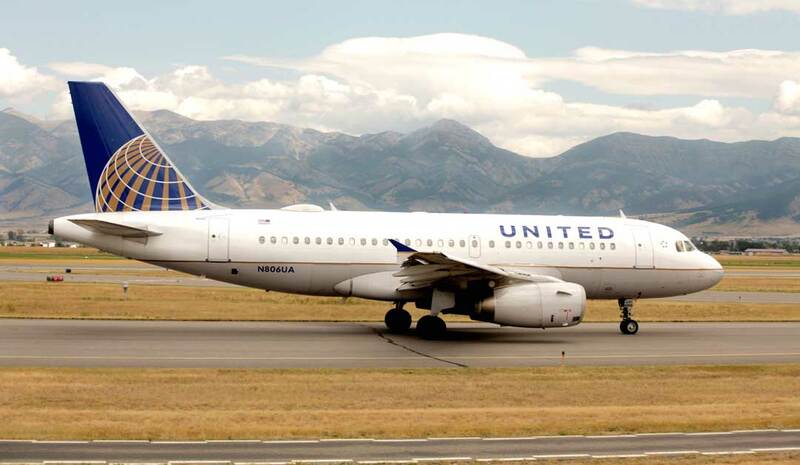 “The Bozeman Area Chamber of Commerce Business and Tourism Community wants to thank United Airlines for their major investment in Bozeman and Southwest Montana and continued efforts to make Bozeman more accessible to the nation and the world,” said Daryl Schliem, Bozeman Chamber of Commerce CEO. “New air service like United just announced is a critical piece to the economic growth and lifestyle that makes Big Sky and the Gallatin such a great place to work, live, and visit,” said Taylor Middleton, General Manager, Big Sky Resort. Los Angeles (LAX) – United will increase nonstop service to/from LAX between Dec. 20 and March 26 and between March 31 and April 1. New York/Newark (EWR) – United will increase nonstop daily service to/from New York/Newark daily between Dec. 20 and Jan. 7 and Saturday/Sunday service between Jan. 8 and Feb. 14 and daily service between Feb. 15 and March 26. Houston (IAH) – United will increase nonstop daily service to/from IAH daily between Dec. 20 and Jan. 7 and between Feb. 15 and March 18 and Saturday/Sunday service between Jan. 8 and Feb. 14 and between March 19 and April 1. San Francisco (SFO) – United will increase daily nonstop service to/from SFO between Dec. 20 and March 26 and between March 31 and April 1. Denver (DEN) – United will increase service with up to five daily flights to/from DEN year-round. Chicago (ORD) – United will increase service with up to three daily flights to/from ORD year-round. “This is the single largest ski/winter expansion ever at BZN and we are excited to see United offer such great service to six of their hubs,” said Brian Sprenger, Airport Director. Bozeman Yellowstone International Airport (BZN) is Montana’s busiest airport and serves as a year-round gateway to Yellowstone National Park. 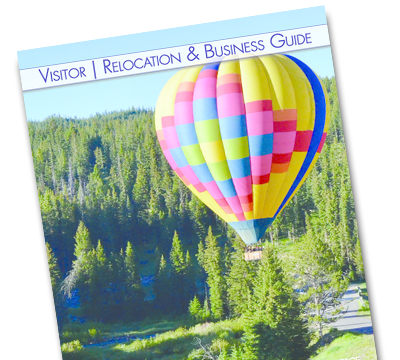 BZN also serves the recreation areas of Big Sky Resort and Bridger Bowl Ski Area as well as the business centers of Bozeman, Belgrade and Livingston and higher education at Montana State University and the Gallatin College. 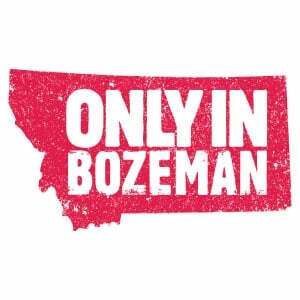 BZN handles more passengers than any other Montana airport and is served by six airline brands with coast to coast non-stop service including Atlanta*, Chicago, Dallas/Ft. Worth, Denver, Houston*, Las Vegas, Los Angeles*, Minneapolis/St. Paul, Newark*, New York LaGuardia*, Phoenix-Mesa, Portland*, Salt Lake City, San Francisco*, and Seattle/Tacoma. Over 700 people are employed by the 30 entities with offices at the airport. * Denotes seasonal service. United Airlines and United Express operate approximately 4,500 flights a day to 338 airports across five continents. In 2016, United and United Express operated more than 1.6 million flights carrying more than 143 million customers. United is proud to have the world's most comprehensive route network, including U.S. mainland hubs in Chicago, Denver, Houston, Los Angeles, Newark/New York, San Francisco and Washington, D.C. United operates 748 mainline aircraft and the airline's United Express carriers operate 475 regional aircraft. The airline is a founding member of Star Alliance, which provides service to more than 190 countries via 28 member airlines. For more information, visit united.com, follow @United on Twitter or connect on Facebook. The common stock of United's parent, United Continental Holdings, Inc., is traded on the NYSE under the symbol "UAL".